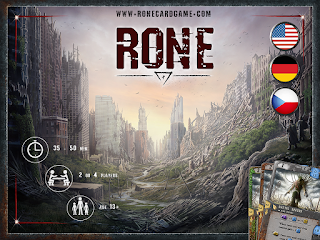 BoardGameGiveaway.com 12 DAYS OF CHRISTMAS GIVEAWAY: STAR WARS EDITION – DAY 12! Win all the prizes from each previous day. Final Day!!!! Z-Man Games Day 5 of the ‎#12DaysofZMan - Ricochet Robot Giveaway! 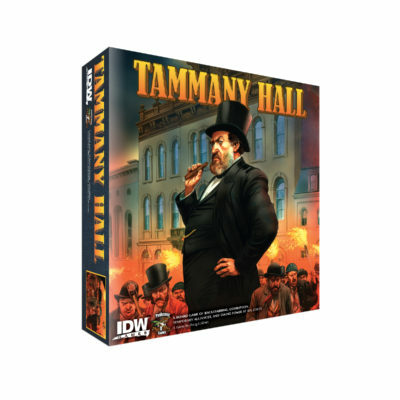 Pandasaurus Games Day 11 of the 12 Days of IDW & Pandasaurus Holiday Guide - Tammany Hall Giveaway! 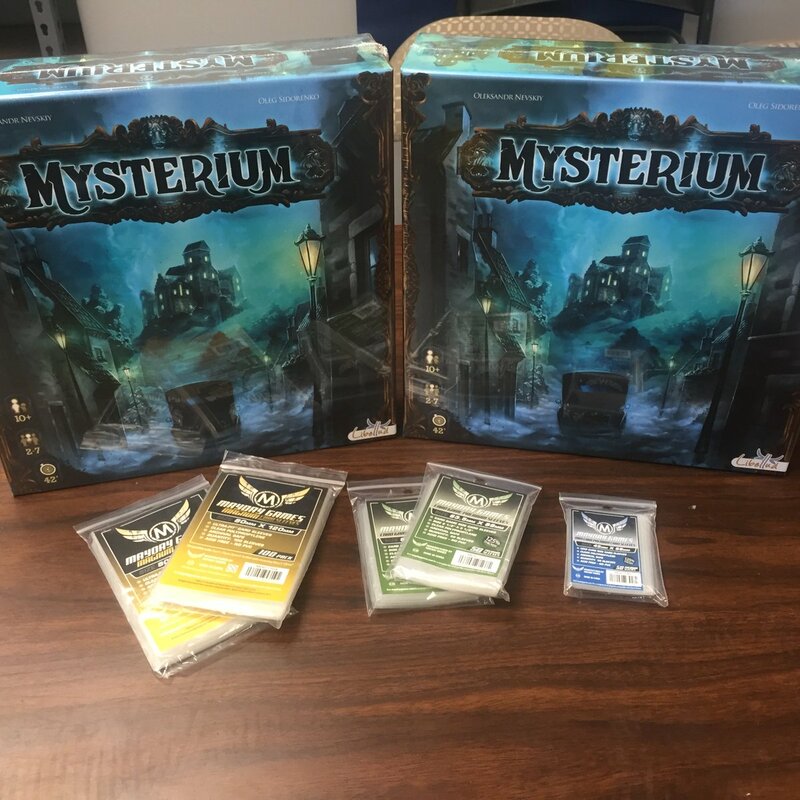 Mayday Games Mysterium w/ sleeves Giveaway! 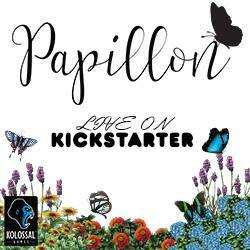 Eagle & Gryphon Games Gallerist Giveaway! 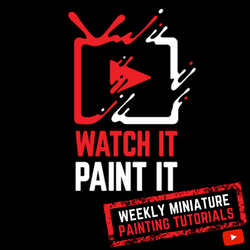 Star Realms France Star Realms and Boxes Giveaway!